3:21 – Part 2 – What is Ayahuasca? 5:18 – Part 3 – What are the uses for Ayahuasca? 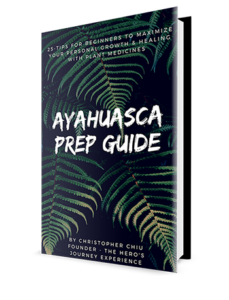 7:09 – Part 4 – What was my first Ayahuasca experience like? 8:33 – Part 5 – What’s the retreat and daily schedule like? 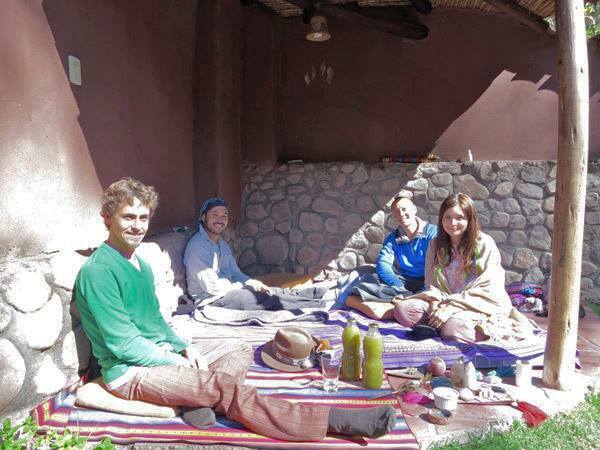 12:47 – Part 6 – What is an Ayahuasca ceremony like and how is it structured? Part II to be released shortly – subscribe to newsletter to be notified. We arrived safely to Cuenca, Ecuador – headed to another 12-day Ayahuasca & San Pedro retreat at. It’s become an annual mental detox for me – but this time it’s a bit more special as I’m going with one of my brothers to support him. If you were to ask me what’s been an invaluable tool or resource during my 3-year journey of personal growth & change – my answer undoubtedly would include working with these amazing & wise plant teachers, which have also done wonders for my health. It would be foolish & egotistical to think this was accomplished alone. The most important relationship we have is the one with ourself. Previously, mine was lacking basic self-care & respect for my emotional wellbeing. These medicines have taught me how to love myself as if my life depended on it. No family is perfect & our relationship with them is another essential aspect to our well-being. I’ve learned to be a better son, brother & uncle. To be more understanding, to forgive & leave the past behind. There’s no need to carry such heavy emotions which become burdensome. My relationship with friends has grown to further depths –,moving past the surface level and becoming more meaningful & supportive. With intimate partners, openness & honesty have allowed me to voice my needs instead of muffling them – and be unafraid to show my true-self. When I worked in the concrete jungle of NYC for 8-years, I lost that connection to Mother Nature. I’ve rediscovered that relationship & can now appreciate her beauty sitting by a lake, watching a sunset or going for a hike in the mountains. Simply being present in the outdoors really is the best anti-depressant. God, A Higher Power, The Universe – whatever you want to call it, deep down we all yearn for a connection to the Sacred. Some find it in organized religion (I grew up in a Christian family with mandatory church service every Sunday), while others are still searching for it. I’m not saying one is better than the other – simply that there are alternative options for those still seeking. Plant teachers have helped me find the Divine within – which is in all of us already. Sometimes we just need a little help finding it. 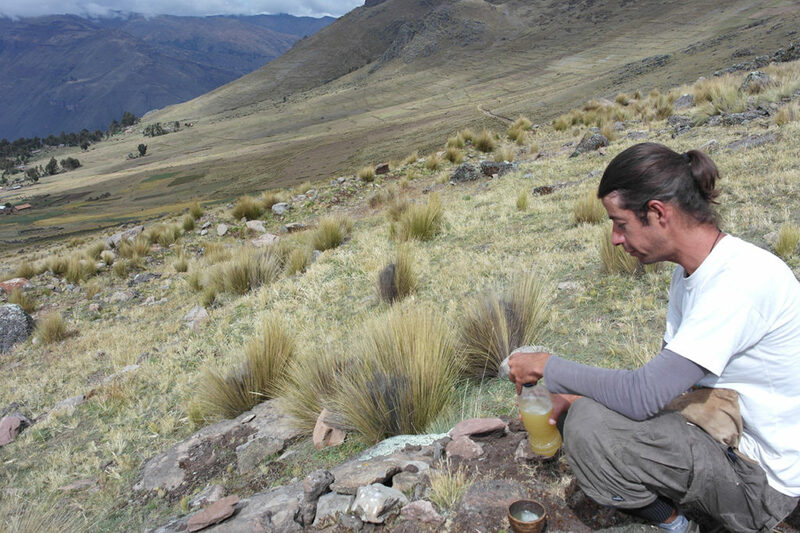 Working with Ayahuasca in a retreat setting gives me solitude in a less-noisy environment so I can take a step back from everyday life – and reflect on the big-picture of what’s going on. From this I’m able to get different perspectives & clarity. This has lead to improved Emotional Intelligence ie. greater self-awareness, empathy & compassion. I’ve learned to trust my intuition & inner-voice. This has resulted in making better, informed decisions in both my professional & personal life. In the end, this all helps me create a lifestyle that’s in alignment with my core values – one I don’t need a vacation from. Most people want to change. But sometimes they lack the willpower or clarity to move forward. These medicines can help break self-limiting beliefs, overcome negative behavior pattens and give you that gentle nudge to change your view on a situation – or a swift kick in the a$$ to motivate you to take that first step in the right direction. Either way, they know what you need and have your best interest at heart. They’ve personally helped me change my life around in a conscious way. Other side effects include decreased stress, more balance & a positive outlook on life. I’m not advocating that people to ring up a local drug dealer & get high at a rave – I’m stating that when approached with respect and prepared with the correct mindset, intention and proper set & setting – these medicines can play pivotal roles when embarking on a path of permanent deep change. And I don’t want to make this sound like it’s as easy as swallowing a pharmaceutical pill and you’re on your merry way. Nope – it’s quite the opposite. Like all things in life worth having, Ayahuasca & San Pedro require that you make a firm commitment to change and a willingness to do the actual inner-work. This is not some overnight happy pill where you can just sit back and be passive about be process. It takes active participation. Understandably there are those with a healthy dose of skepticism. Let me state that this is not some black magic. There’s plenty of verifiable medical research to back up these health claims. Currently top medical institutions ie. Johns Hopkins & New York University are currently conducting board-certified clinical trials of psilocybin mushrooms and MDMA on various patients such as end-of-life / terminally ill, as well as veterans with PTSD. Please visit http://maps.org and http://reset.me for more info. These are much healthier alternatives with less side-effects than the options being peddled by the nacro-cartel for-profit Big Pharma corporations. And while we’re on the topic – I’d like to point out that cigarettes and alcohol are much deadlier and harmful. These mass-produced chemicals give cancer, cause people to black out, argue, get in fights, deadly car accidents, etc. – yet they are socially acceptable and legal. I really question what is the true underlying motive for these “social lubricants”? Not coincidentally, my use of alcohol has gone down to almost zero while my overall health has improved dramatically. I’m not trying to impress anyone or get more likes – I’m being transparent & sharing what’s worked for me. Numerous people have reached out to me asking for advice & guidance on this topic. If I can help just one other person on their journey, then it is worth it. I hope to influence and encourage others to seek out an experience of their own (in a safe & responsible way which is why I put together a free beginners guide preparation book). In fact, I think most people would benefit from it – especially our CEO’s & politicians. Imagine a society with more self-awareness, kindness, understanding, integrity and respect for our planet that sustains us. That is my dream. But more importantly, I believe the current drug laws are seriously flawed and need to be changed (let me re-affirm that I’m in no way endorsing cocaine, heroin, or meth – they should stay banned as illegal drugs). This is a cause I feel passionate about because I truly believe that these medicines have the power to ignite the type of paradigm shifts that the world so desperately needs right now. 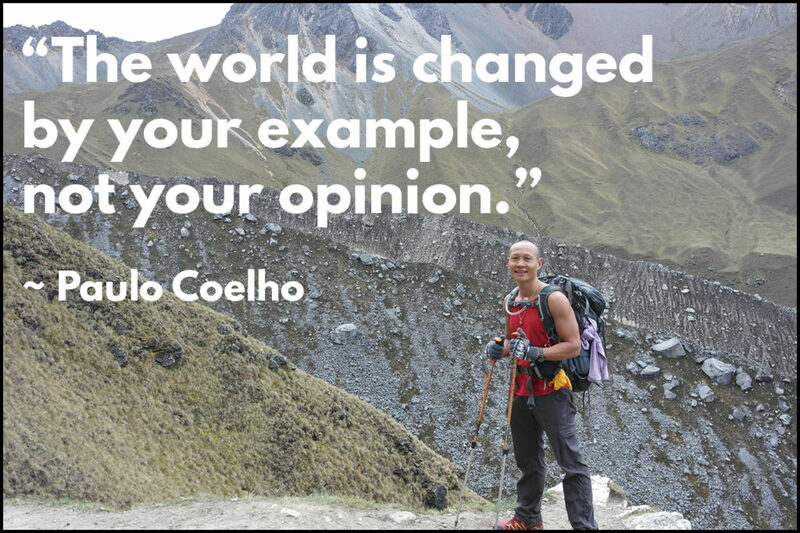 Change starts individually with each of us. Similar to my morning ritual that I released a few weeks ago, an annual retreat is an essential aspect to my healthy & balanced lifestyle. I hope to break outdated & misinformed stereotypes and provide living proof that with these plant medicines, you can be a functioning member of society with loving relationships & successful business endeavors, while adding value to the world. This is not our parents’ 1960’s drug-induced hippy movement – this is a personal revolution for conscious awakening that moves the world away from pain and suffering to love and acceptance. This is not just for the millennial generation either. I’ve been fortunate enough to drink in ceremony with courageous souls in their 40s, 50s and 60s who have so much more life experience then me. Lastly, I’ve put together a free PDF which I came up with as I prepared my brother for his first retreat experience. The original video was 34-minutes long and decided to separately release it into 2-parts. 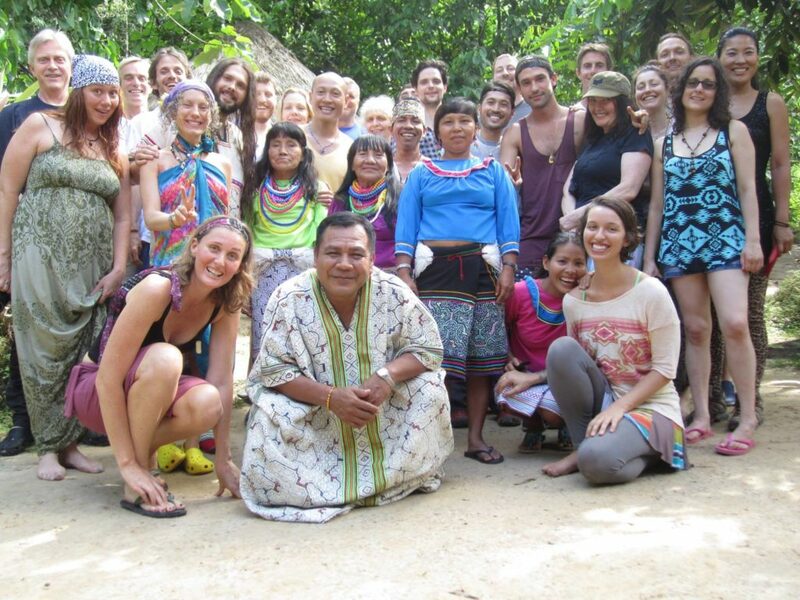 It’s in lecture format giving an overview of Ayahuasca, my personal experience in Peru, and answering common questions received from people. I hope you find this content useful so please feel free to share, thanks. As always, thanks for your support & much love to you all. Pachamama Temple (Pucallpa, Peru) – 2 of the female master shamans (Mama Rosa & Maria ) at Temple Of The Way Of Light now work at this new retreat center. 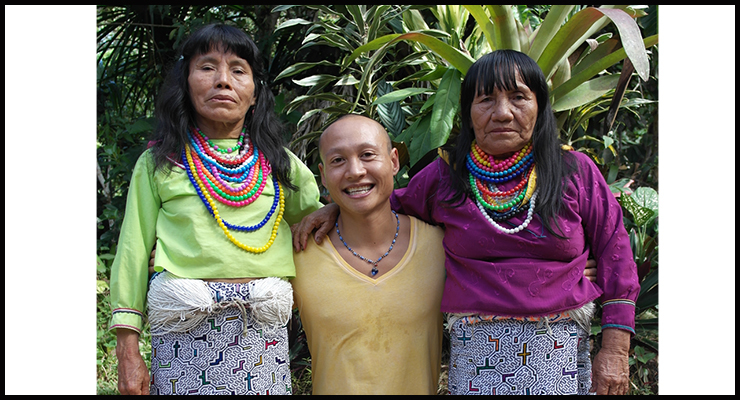 It’s located in the home city where a majority of the shamans I have not been there yet – but I have the utmost respect and trust for these 2 beautiful women who were instrumental in healing me during my 1st trip. The 3-people below have personally guided me in ceremony with San Pedro and would highly endorse each one of them. They conduct their ceremonies with love & compassion. Please tell them hello if you see them. I’m proud to call Nic Gregoriades a good friend of mine. Funny thing is before we actually became friends, he was one of the key influences through his podcast, which ultimately lead me to drink Ayahuasca my first time. 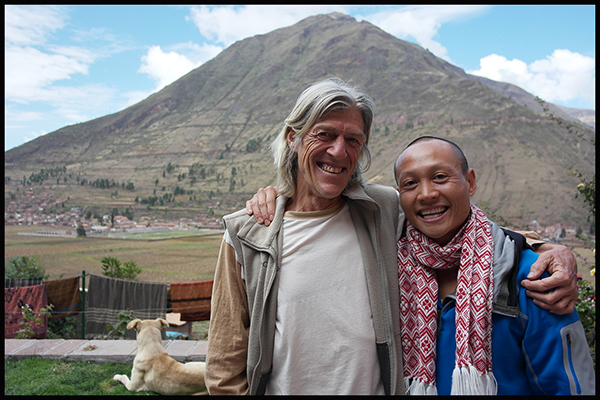 He openly shares his wealth of knowledge & experience working with plant medicines. He’s very much into learning about the human experience, a distinguished Royce Gracie BJJ Black Belt and overall stand-up guy. His latest passion project is Digital Communion podcast which has a lot of useful info not just about plant medicines, but about life in general. If you haven’t heard of the Joe Rogan Experience, you are missing out on great conversations about society, new ideas, concepts and interesting guests. Check out the episodes with Graham Hancock. 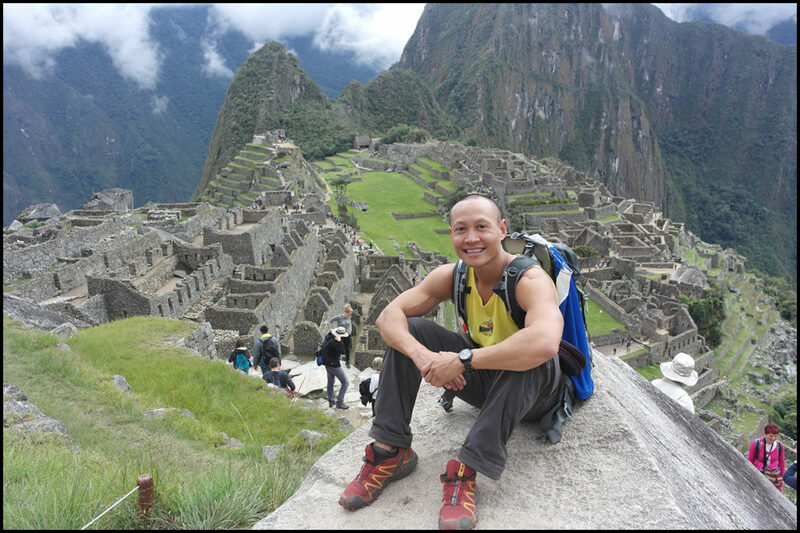 Aubrey Marcus – The founder of Onnit and Warrior Poet – he was another key resource via his podcasts and blog articles I used to during my initial research phase of Ayahuasca. Another experienced psychonaut that also has a beautiful way with words. Check out his podcasts here.